Superior performance. 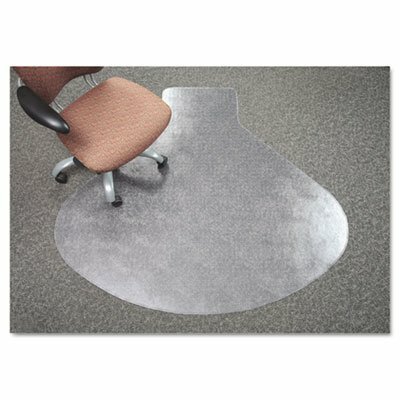 Safeguards medium-pile carpet from wear and tear. Free & Clear non-phthalate, non-cadmium vinyl formula mat offering exceptional clarity and performance.